Amazing blend of fruits, herbs and baby rose buds. 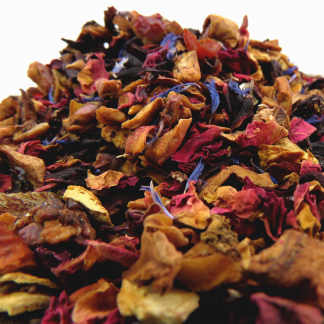 This incredibly fragrant blend is a kaleidoscope of colors and flavors. 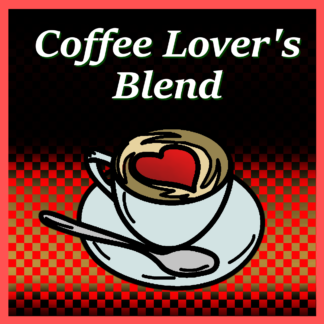 This is an exotic coffee, intense and full of flavor. The aroma has notes of cherry, spice and chocolate. These nuances come through fully in the cup with a smooth yet heavy body as well as earthy notes and a subtle hint of citrus at the finish. 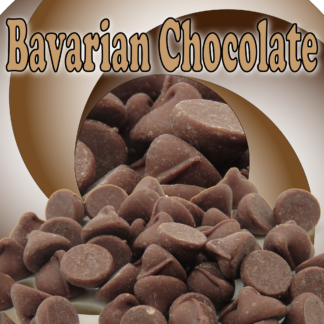 A European style, darker and richer chocolate flavor. If you like really good sophisticated chocolates this is the coffee for you. A sweet aroma with subtle fruity notes. In the cup this coffee is smooth and syrupy with nuances of caramel and chocolate and subtle hints of apple and mixed berries. 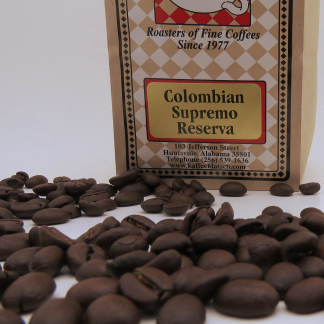 Our blend of Colombian Supremo and French Roast is smooth and rich with great depth of character. 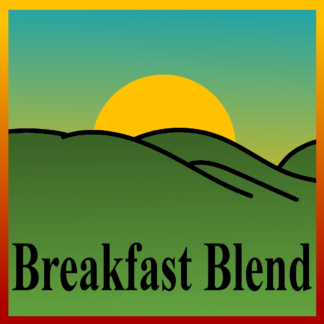 Combining the fine flavor of Colombian and the bittersweet chocolate notes of French Roast, Breakfast Blend displays the subtleties of the arts of roasting and of blending. 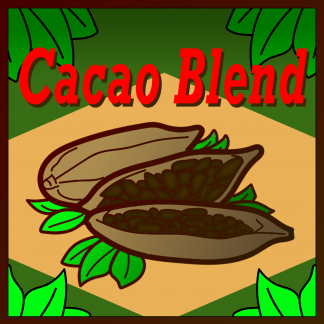 Our Cacao Blend brings together coffees from Central America, South America and Indonesia to create a rich, decadent blend. A well balanced body is complemented by notes of smooth milk chocolate and a silky dark chocolate finish. A sweet aroma mixed with a smooth creamy body, you don’t have to be royalty to enjoy it! Creamy French caramel and just a spot of cream make Caramel flavored coffee. Traditional, fruit and floral notes, soft drinking, great for iced tea. The infusion has a soft, almost rose-like scent that imparts a pleasing taste that is free of astringency. Beautiful golden-auburn leaves, unusually sweet, chocolaty aroma. Low in tannins. 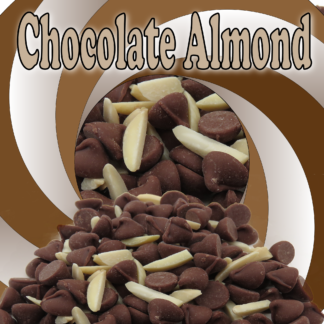 A creamy chocolate and almond mix that will give you an exceptionally smooth flavor and will melt in your mouth. 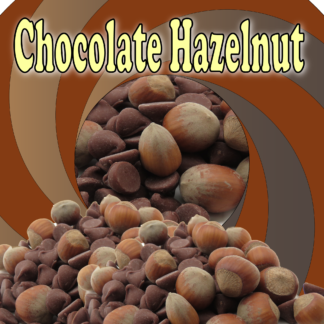 A classic yet irresistible taste of chocolate flavored coffee and with the essence of freshly roasted hazelnut. 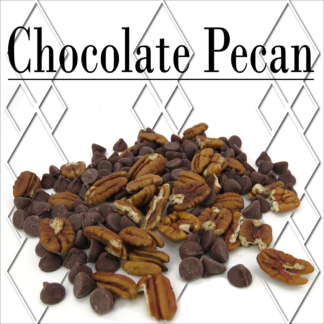 A mixture of chocolate and pecan, flavorful, nutty aroma and taste. A southern tradition! Traditional bergamot flavor. Fine black tea naturally flavored with oil of bergamot. Vegetal and vibrant in the cup, a light golden color, earthy and fruity infusion. Jamaica Blue Mountain, Celebes Kalossi and Ethiopian Harrar combine for exquisite aroma, exceptional flavor and great body. We blended the some of the rarest coffees in the world for a coffee that seduces the true coffee connoisseur. This crop has a nice aroma with notes of stone fruits and nuts. 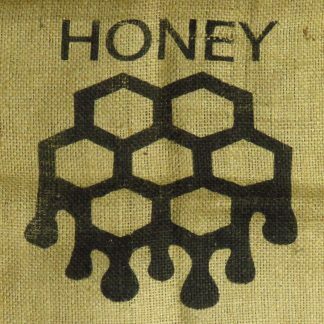 In the cup the body is smooth but full with nice sweetness. Nuances of peach, plum and apple as well as hazelnut, pecan and cream. Elegant, refined and complex. This internationally known single-estate coffee is always a good crop with its bright acidity, medium body and sweet flavors of citrus, caramelized sugar and fine chocolate. A veritable symphony of flavors! 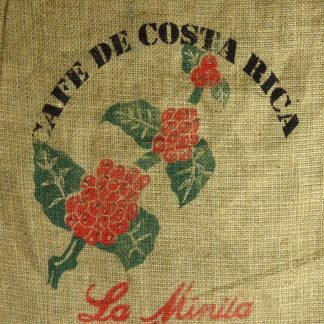 This flagship coffee from Hacienda La Minita has been processed with a bit of the fruit stuck to the bean while it dries, known as “Honey Process”, resulting in a brighter, fruitier, sweeter cup of coffee. Sweet aroma with fruit and floral hints, full body, great acidity, notes of berry, apple and chocolate and a delicately clean aftertaste. 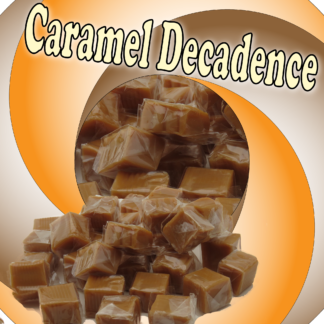 A warm toasty caramel glaze with the rich cool custard flavor. Complex flavor, aromatic, lively, deep golden color. 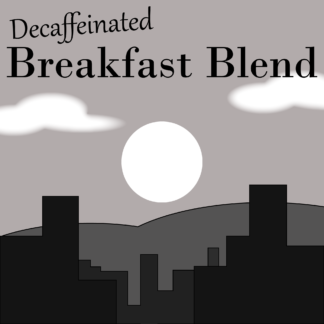 Hearty and rich, a decaffeinated version of our Breakfast Blend. 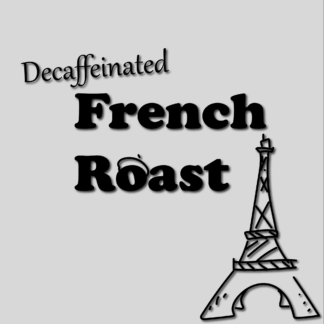 This full-bodied blend of Decaffeinated Colombian and Decaffeinated French Roast is so delicious one can hardly tell that it is “not the real thing”. 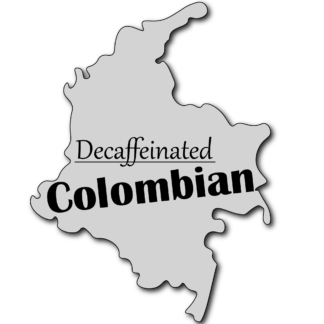 Our Decaffeinated Colombian has a mild, smooth flavor and a medium body. 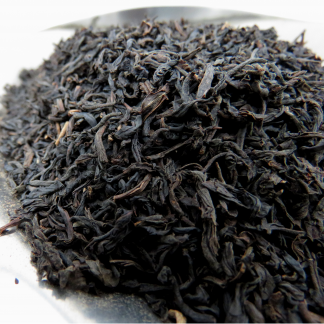 Naturally decaffeinated Ceylon black tea flavored with oil of bergamot. Medium-bodied with the citrus-like taste of the bergamot fruit. Naturally decaffeinated Ceylon tea, a classic. 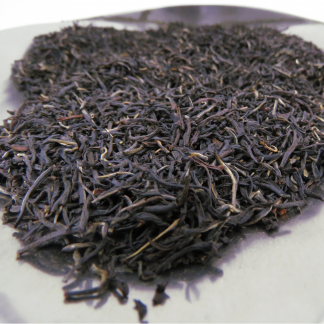 A rich and flavorful blend of whole-leaf, high-grown, naturally decaffeinated (CO2) Ceylon teas. 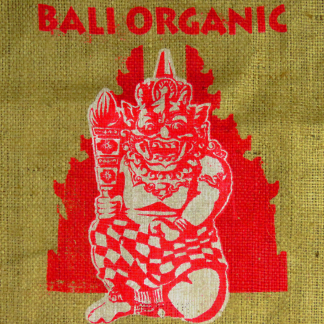 Pungent aroma, tangy flavor, medium-body. Our Decaffeinated Ethiopian reflects the distinguishing characteristics that this famous coffee growing country is known for. Dark, smoky flavor, full body without the caffeine. 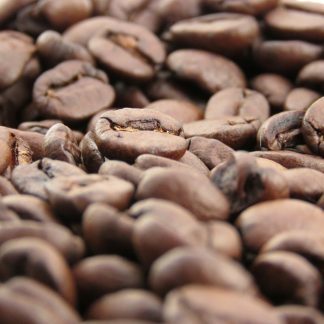 High quality African and Indonesian beans are roasted a little longer than our other decaffeinated coffees to develop the characteristic dark, rich flavor of French Roast. 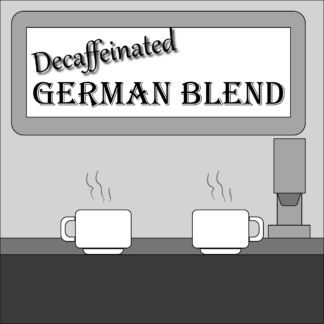 A Decaffeinated version of our popular German Blend. Inspired by the traditional combination of the best grades of South American and African coffees, we developed this blend to suit our European customers. 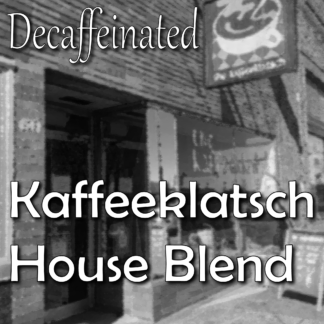 Smooth and complex, a decaffeinated version of our Kaffeeklatsch House Blend. 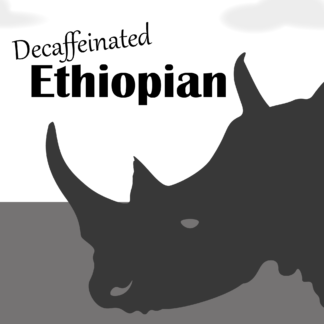 This well rounded blend of Decaffeinated Colombian, Decaffeinated Peruvian, Decaffeinated Ethiopian and Decaffeinated Sumatran is so delicious one can hardly tell that it is “not the real thing”.